We don’t get lots of visitors here, probably because we aren’t a major city and we aren’t — any longer — a place for tourists. But oddly enough, this was a tourist area not all that long ago. At some point, it was too close to Boston and became exurban rather than “tourist.” That being said, it’s a beautiful valley and for those who are interested in what country living is like — with access to major cities too — this is a pretty nice place to be. 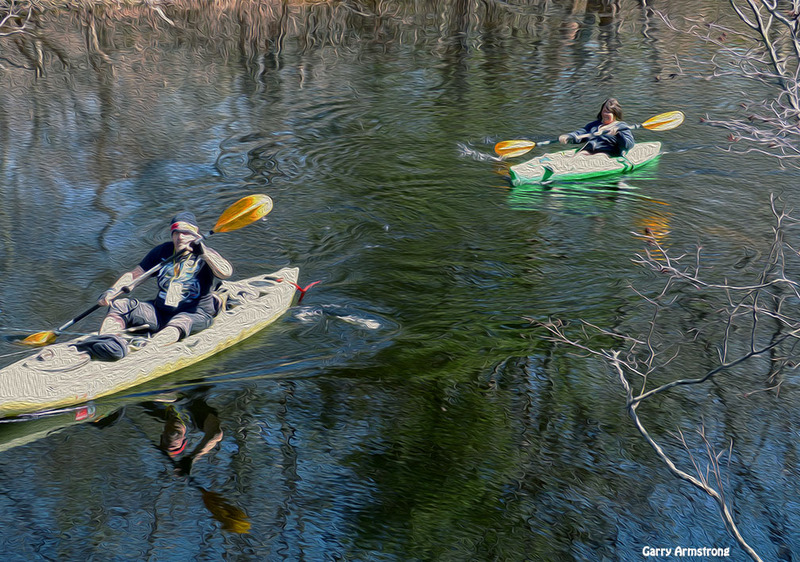 Welcome to the Blackstone River Valley. 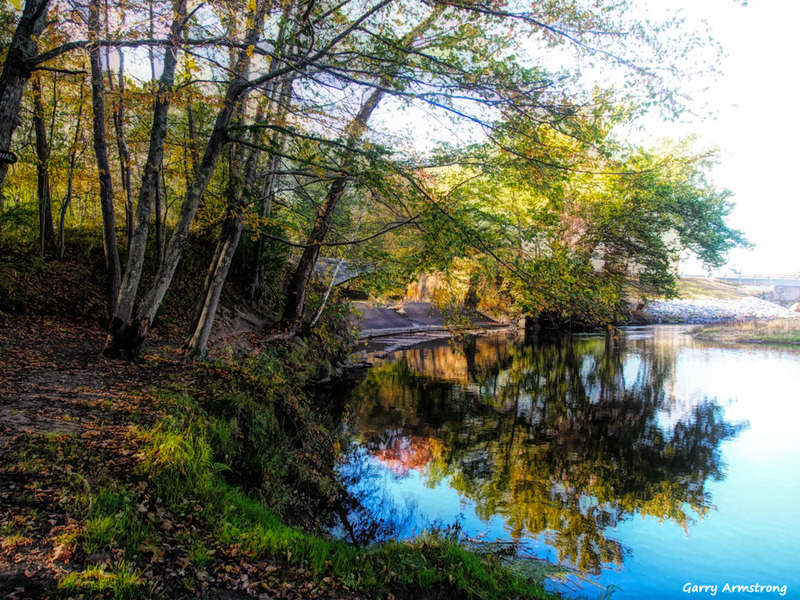 In one of the stranger coincidences of history, the Constitution went into effect on March 4, 1789 while simultaneously, the American Industrial Revolution took shape on the banks of the Blackstone River. Moses Brown had been fighting his own war. He was battling the Blackstone. 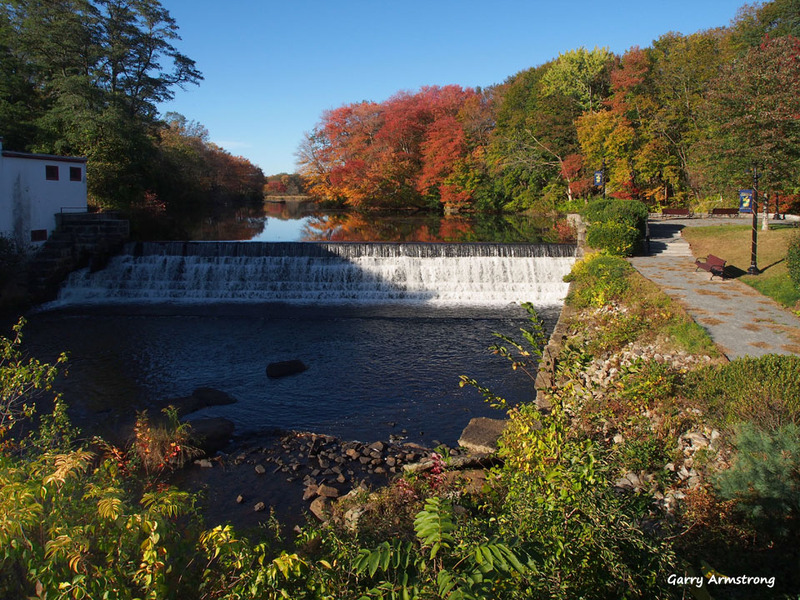 With a 450 foot drop over a 46-mile course — an average drop of about 10 feet per mile — the Blackstone River is a powerhouse. Not a wide river, its sharp drop combined with its narrowness and meandering path give it much more energy than a river of this size would normally generate. It invited development. The question was how. 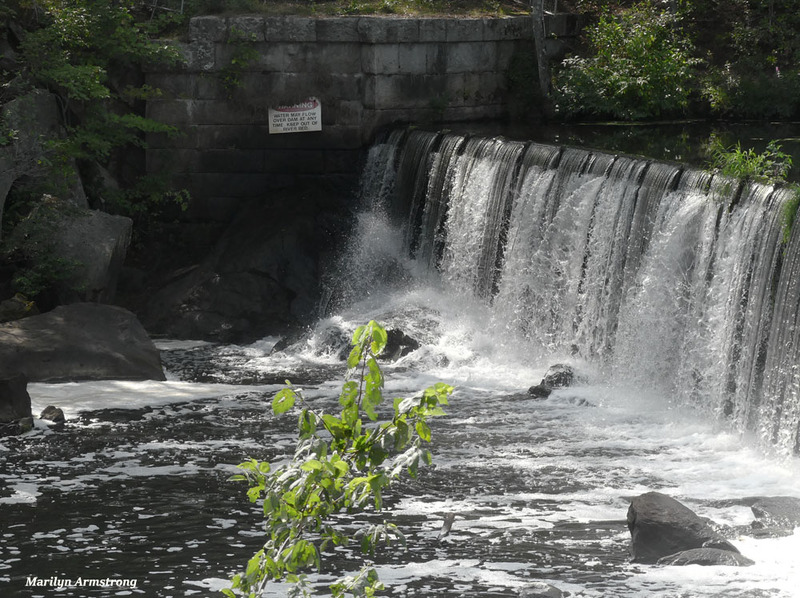 Through 1789, as the Constitution was gaining approval throughout the former British colonies, Brown wrangled the river, trying to build a cotton thread factory in Pawtucket, RI at the falls on the Blackstone River. 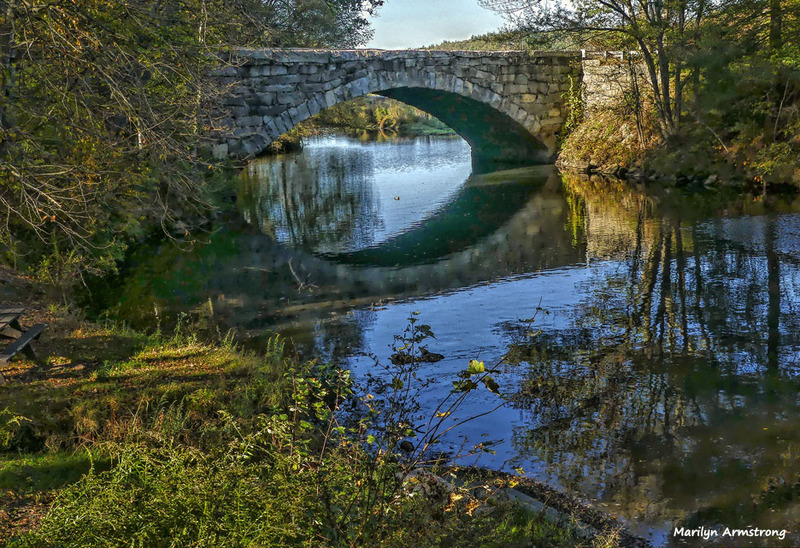 He was sure he could harness the river to power his mill, but as the end of the 1789 approached, the score stood at Blackstone River – 1, Moses Brown – 0. America had her welcome mat out in those days. We needed more people and especially people with industrial skills. We weren’t picky. All immigrants were welcomed. This turned out to be a stroke of luck for Moses Brown. In December 1789, Samuel Slater — a new immigrant from England — began working for Brown. Slater had spent years working at an English textile mill. He recognized that Brown’s machinery was never going to work. Slater had fine engineering skills. 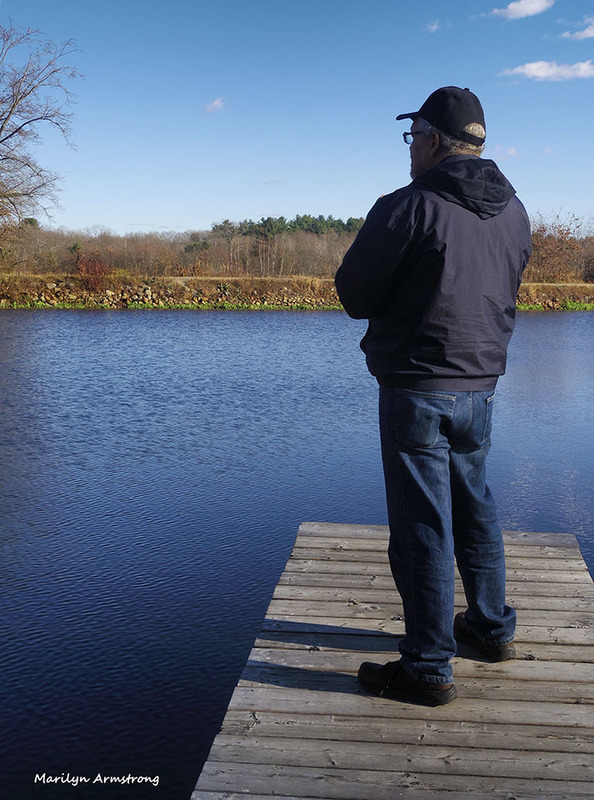 In under a year, he’d redesigned and built a working mill on the Blackstone River. 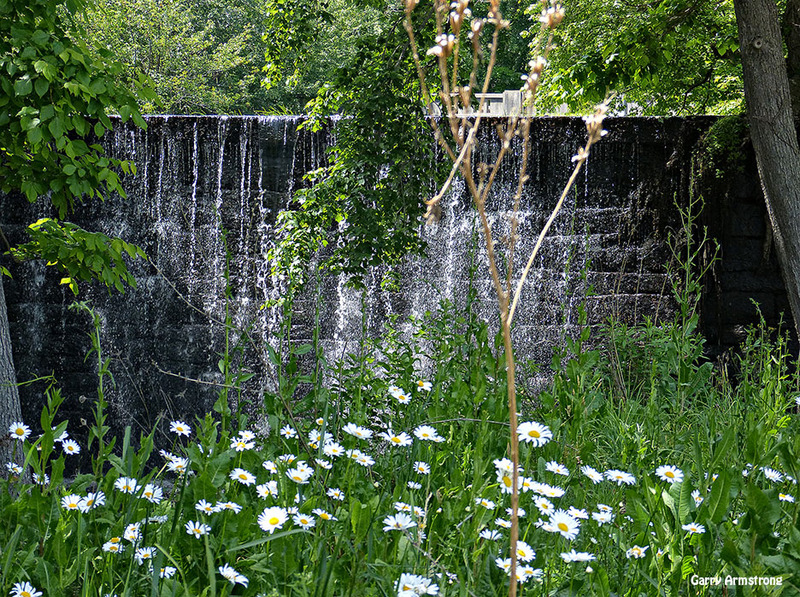 By 1790, Slater’s Mill was up and running, the first successful water-powered cotton-spinning factory in the United States. 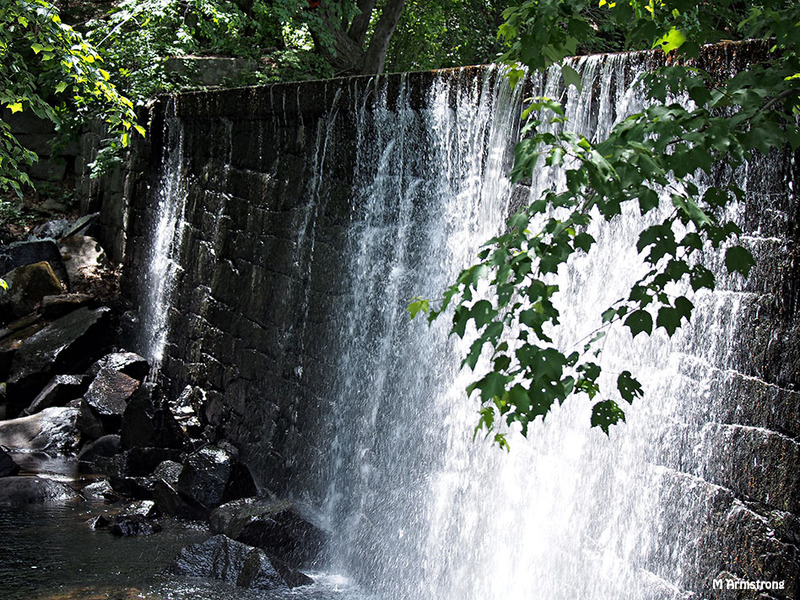 Slater’s Mill proved you could make money in New England doing something other than whaling, fishing, or running rum and slaves. Entrepreneurs hopped on the idea like fleas on a dog. Mills were an immediate success. 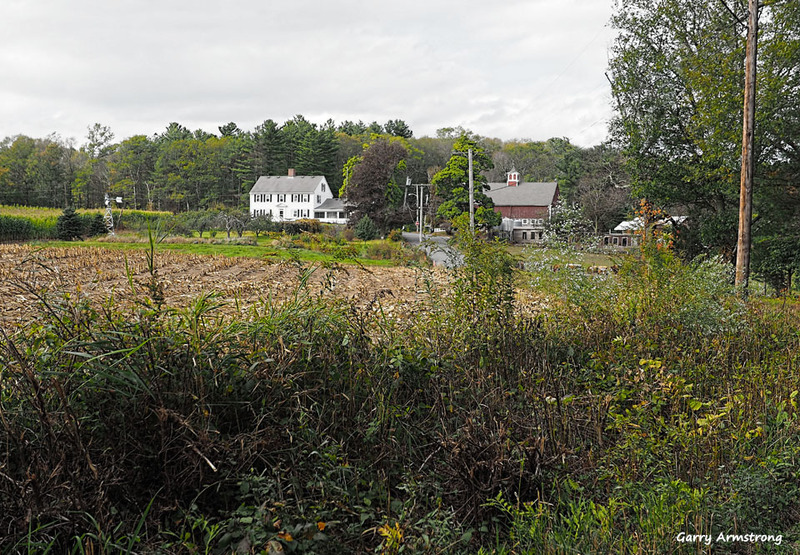 New England was inhospitable to agriculture, but fertile for factories. 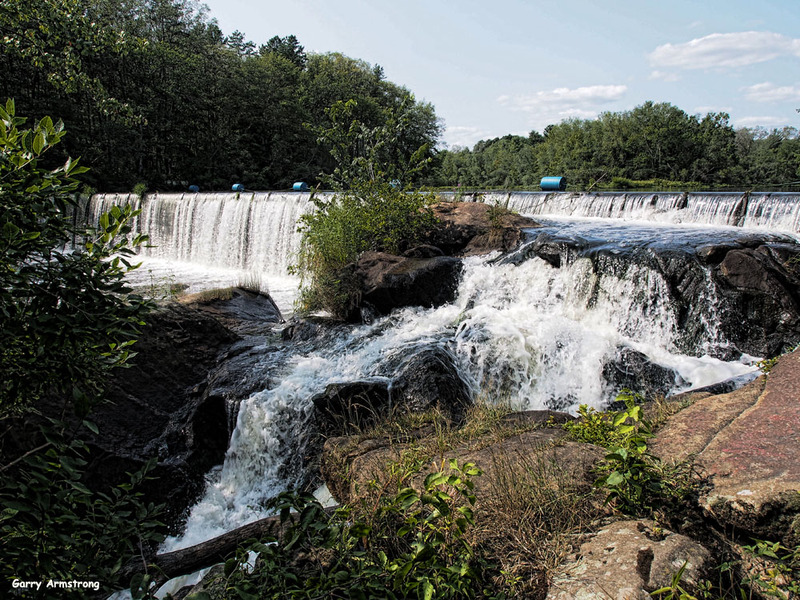 Mills grew along the Blackstone from Worcester to Providence, then sprouted by the Merrimack in Lowell, and eventually, throughout New England. Wherever the rivers ran, mills and factories followed. Meanwhile, mill owners on the Blackstone urgently sought a better way to move their goods. The features that made the Blackstone a natural for generating power made it useless for shipping. The only other choice — horse-drawn wagons — was slow and expensive. 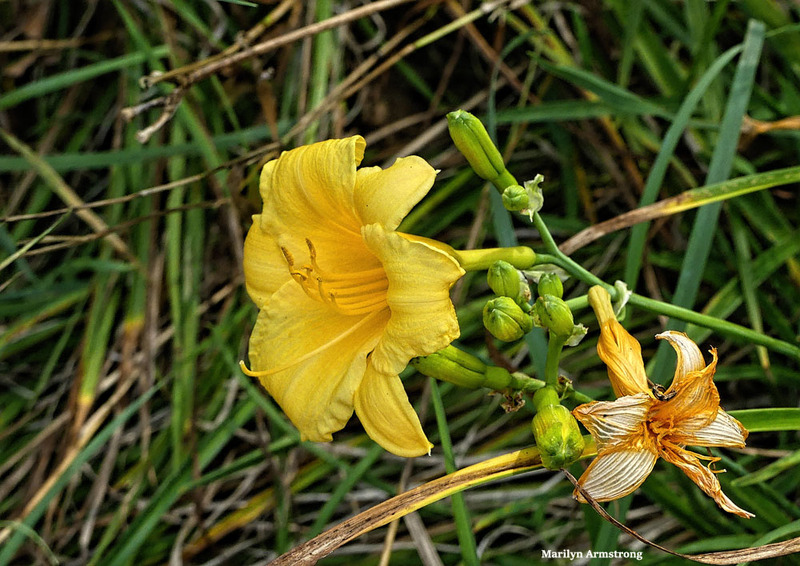 The trip took 2 to 3 days over dirt roads from the northern part of the valley to Providence. When the weather turned bad, the trip was impossible. 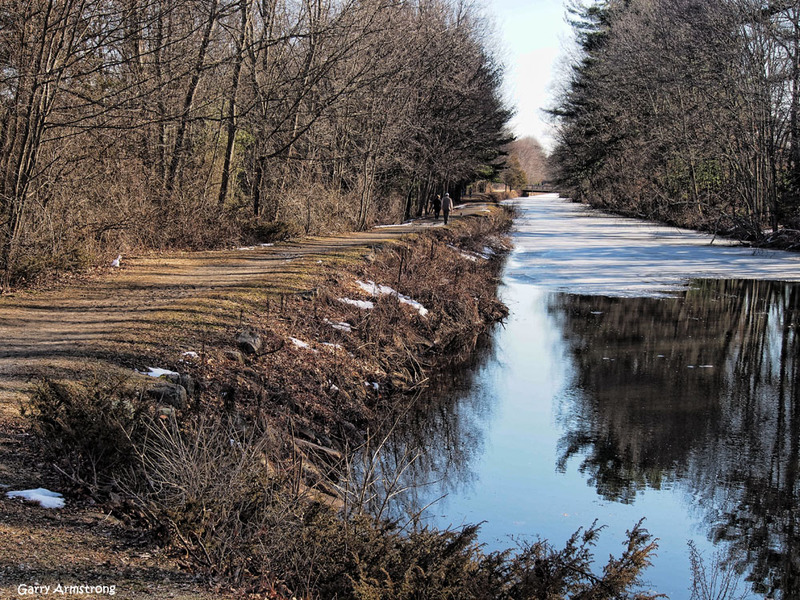 All of which led to the building of the Blackstone Canal. Meant as a long-term solution, it actually turned out to be no more than a short-term temporary fix … but it was an impressive undertaking. All those mills brought employment to the north. It created a real industrial base that would give the north the ability to fight the civil war … and win. It started with a river, continued with a canal, expanded with the railroads. Which is why the Blackstone Valley is a National Historic Corridor and known as the birthplace of the American Industrial Revolution … a revolution that brought the U.S. into the modern world and positioned us to become a major player on the international scene. Now, it’s a peaceful, quiet valley. The mills are gone, the river remains, rolling down from the hills in Worcester through Rhode Island to the sea. Come visit. We are still beautiful. it’s a lovely place to live … and if our towns ever get their act together, might be even better! It’s a lovely place and we appreciate it. Interesting article–thanks. I am not pro-Industrial-Revolution myself, but it is still a lovely area now. It is good to see it and learn about it. Without the industrial revolution, we’d be a third world nation without industry. Like it or not, it was part of “growing up” in the world. Before mills, all we had were slaves and plantations, which was not working out for a large part of our population. Getting industry under control has been the hard part, but every other nation in this world has passed through the industrial revolution. I don’t even know if any countries haven’t … even tiny ones in the middle of nowhere. Oh, I understand. I just have my own objections to it. I mean that the vast demand for products came about largely due to colonialism and capitalism, neither of which I am a fan of. I mean the Industrial Revolution before that, in the UK and elsewhere, which enabled more and more folks to be virtual slaves in dirty cities that killed them and which employed little children and all. It hasn’t been a good history in many ways. I know. But living and shivering in hovels in the the country wasn’t too wonderful, either nor were the slaves a particularly happy crowd on this side of the Atlantic. We’ve got a lot of work to do to make our world a better one for most of us. I’m very glad to live here and not in town. National choices are not always good choices. If you have no industrial economy, then you are nothing but a place for bigger, stronger countries to use as a source for resources. Regardless, you aren’t going to be a happy camper. It’s very complicated. I wish everyone the best, and like they say in Buddhism, sometimes people don’t know what will genuinely make us happy, so we try all kinds of stuff that doesn’t. I don’t think being a nation without any modern conveniences would really make anyone happy. But how we manage our environment is THE big issue in the world — far more than merely political, it’s the key to survival of a planet on which we can continue to live. We either will deal with it or it will deal with us. The planet will survive. The real question is — will we? Yes, the environment is crucial. I imagine humans will eventually be largely wiped out by various human-inflicted things like global climate disasters and diseases and pollution, and it is too bad that such unnecessary suffering comes about. So many suffer who have not done anything to bring it about for themselves or others. We all have to do our best to have compassion and wisdom and make the best possible outcome for ourselves and for all. Oh, and of course I have never thought slaves of any kind were okay, or had it good. I don’t want that to be mistaken. Did you know that over here in the US the Irish were also not considered people, and could be killed outright whereas slaves were considered property so if you killed one you had to pay the owner…? People have been doing crazy things for way too long, like thinking we can own other people. Best wisdhes to all, and I hope we smarten up soon. Maybe we need to round up a few good men…and women. You know there’s still a lot of power going over those dams. Are they getting any power out it now? Yes. Nuclear. A lot of it pretty close to home, too. 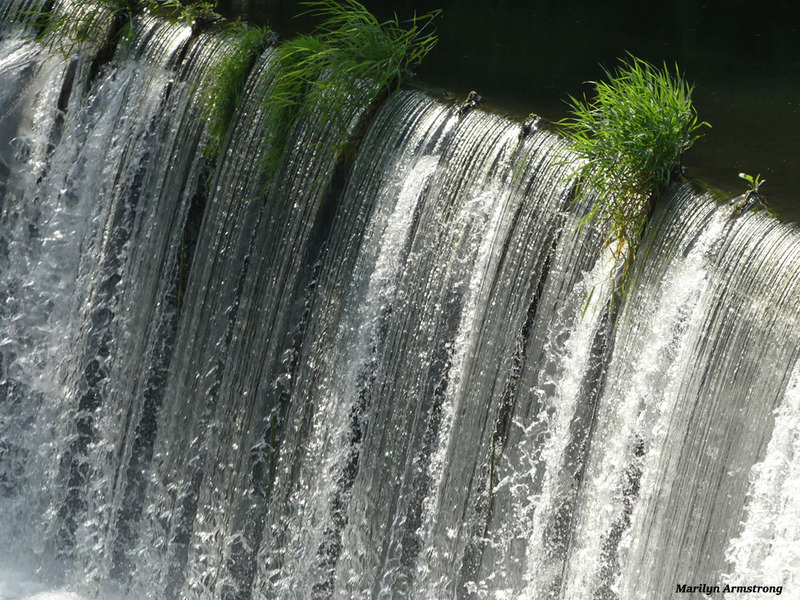 But all that water crossing down that river, that’s real power and it doesn’t harm the environment. Thanks for ‘weaving’ a bit of history along with your beautiful photos. I do believe my cloth bags from Trader Joe’s come from a mill in Lowell. There is still ONE working mill in Lowell, so it’s possible. All the rest are long gone, first down south and then to Pakistan or India where they still grow cotton. The mill in Lowell — I forget the name — works in microfiber, mostly. It’s an interesting story — kind of the story of the country, in its own way. It is spectacular. Your pictures are so beautiful! Each one took me on a seperate journey of rich colour and delight. Incredible place to live and just be. And now … it is raining. Hard. Goodbye snow. Hello wet followed by ice. Oh lord make winter go away, please. Yes, the valley IS beautiful … but not at the moment! It’s hard…it’s hard…a hard’s rain gonna fall. Thin layer of snow and icy rain. Took me forever to drag our garbage can up our long, long driveway. Guess I’m not in my prime anymore. Thank you for that history lesson and the area is breathtakingly beautiful! You are welcome. We are “almost” a national park. Like a park, but without the services. Or a budget. It is still beautiful….wish I could see it! We are open for business 🙂 Come visit. I’ll show you around! Maybe I can one of these days! Glo, as Marilyn said, we’re open for business. I already feel that I know your place through the Season Challenge, it is very beautiful and you show it off very well. It is very picturesque…. Rocks, trees and wondrous water falls and rapids, etc. Thanks for the history lesson AND the little vacation. 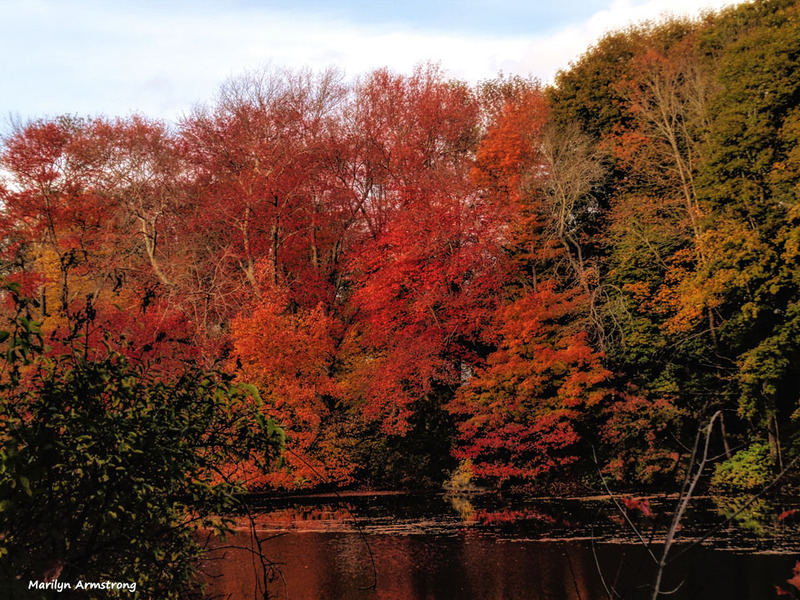 PURDY GOOD RUNNING COMONTARY, MARILYN…ABOUT OUR COMMON HOME AREA! It’s hard to find new stuff to say. We are not exactly a rapidly changing area. But we are awfully pretty! No worries, Jonathan. Thank you. You two make an excellent team!